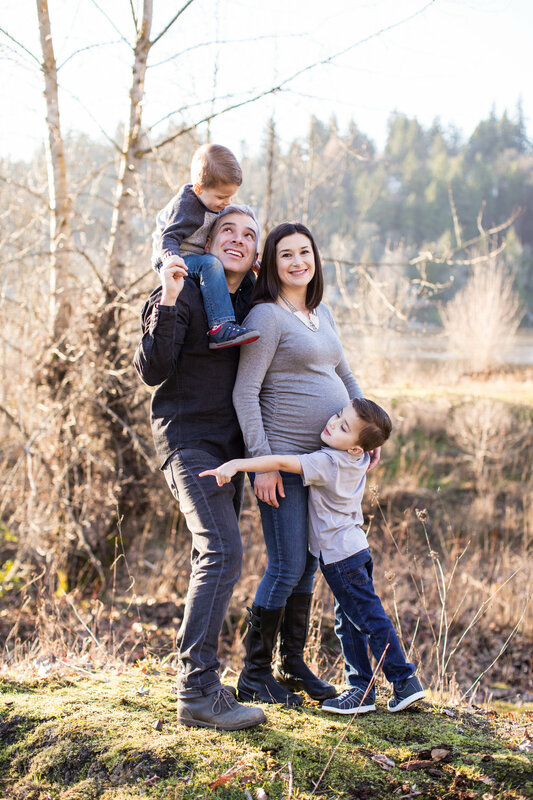 The D family participated in my Holiday Mini Sessions. I knew upon meeting them they were a special and generous type of people. They are kind, patient, and genuine. When they hired me as their maternity and newborn photographer, I was thrilled. Maternity sessions are some of my favorite, pregnancy so miraculous and astounding to me. 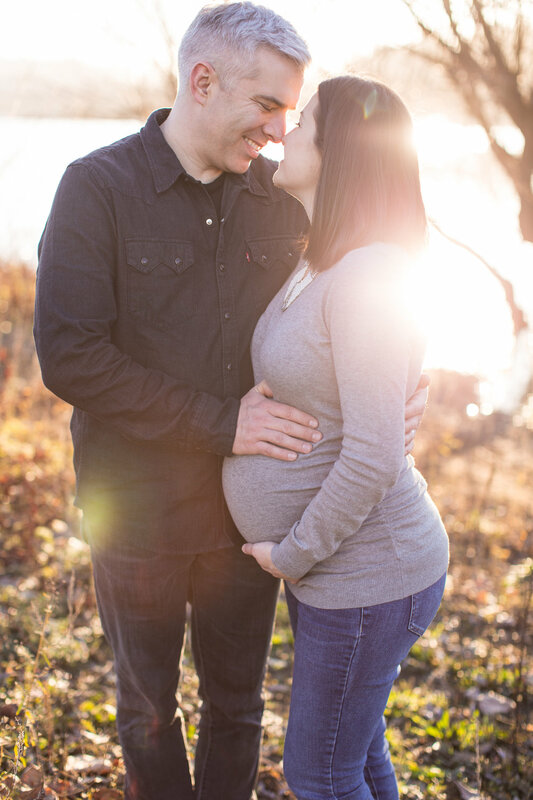 But some maternity sessions are even more sacred, knowing pieces of the journeys some of my clients have walked.